In this study, metabolites like tannin, saponin, alkaloids and flavonoids from Cassia alata, Euphorbia hirta, Thespesia populnea and Wrightia tinctoria were utilized for green synthesize of silver nanoparticles, where crude extracts were commonly used. The silver nanoparticles produced using the metabolites were crystalline and found to be spherical and rod shaped with size range between 17 and 30 nm. All the silver nanoparticles were effective against the microorganisms used in this study. Minimum inhibitory concentration of silver nanoparticles produced using flavonoid and tannin of E. hirta and saponin of C. alata, was found to be at 0.5 µg concentration against Pseudomonas aeruginosa and Bacillus subtilis. 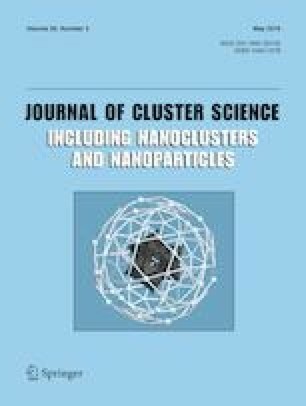 All the nanoparticles were able to disturb the cell membrane and released out internal protein and also showing impact on swarming motility of both the bacteria used in this study.